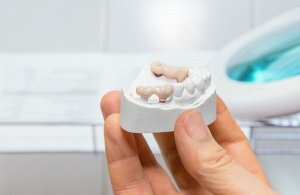 Read Dental Associates of Lodi blog to learn more about bridges and other dental implant alternatives. Is Composite Bonding Right for You? Welcome to Dental Associates of Lodi! Service is at the core of everything we do. Our Bergen County dental team works together to provide a warm, comfortable and relaxing environment. Contact us today to schedule a free consultation.